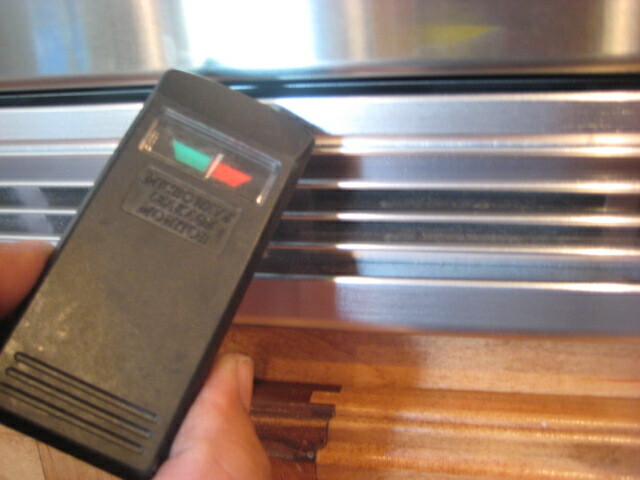 Proper equipment can detect radiation leakage from your microwave oven. It is very rare that I find this problem. 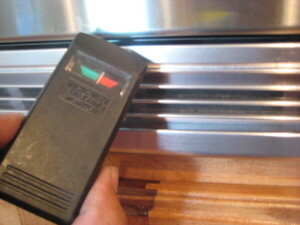 Does your microwave oven leak?